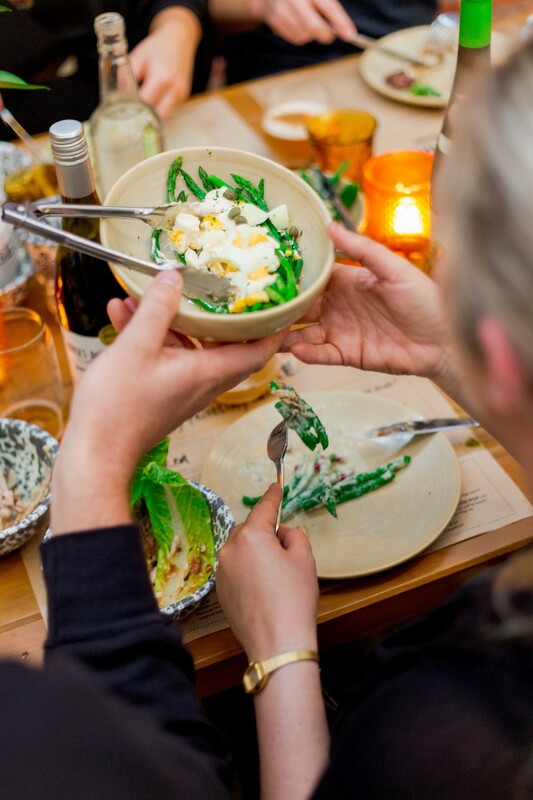 Get your taste buds ready because October is Taste of Takapuna month! See the fantastic offers of the very best Takapuna Beach hospitality providers and try them all throughout the month. 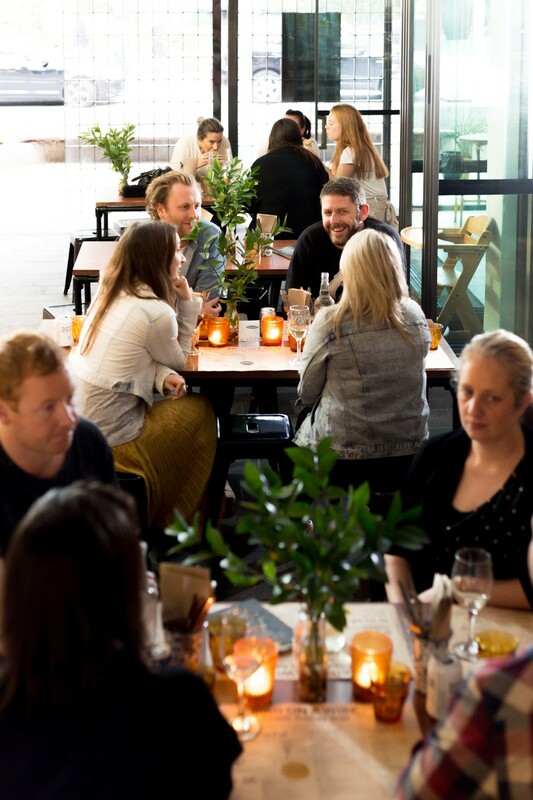 You can win a $500 Taste of Takapuna experience by sharing with us on Facebook, Instagram, or Twitter a photo of you enjoying a meal at any of the participating venues. Tag @ILoveTakapuna and use #TasteofTakapuna to be in to win! IT'S BACK!! Create your own Burger Burger masterpiece with Burger By Design & this time we've teamed up with Mainland Cheese! Simply head into any Burger Burger restaurants to learn more about these delicious cheeses & create your dream burger! The best creations will be featured as week-long specials IN STORE + heaps of goodies for their creators! Still don't have anything planned for dad??! Burger Burger in partnership with Lululemon present BURGERS & BEERIES! Saturday 10th September Burger Burger will be holding an exclusive insight into the minds of the breweries The Sawmill Brewing Company & Liberty Brewing Company. Not only will you learn more about the weird & wonderful complexities of their beers but they will match 4 beers with 4 of Burger Burger mini burgers for you to enjoy! Expect to walk out with a happy tummy. Make sure you contact holly@burgerburger.co.nz for more info & to secure tickets as spots are limited. Tickets are $40 for 2 people! Ever wanted to spend your day surrounded by cakes and sweet treats? This might be for you! Bluebells Cakery are on the look out for a Cake Decorator to join their team. Have a look at the listing below and it could be your time to shine! A great piece with Kevin from Dantes Pizzeria sharing the story behind their fabulous establishment. 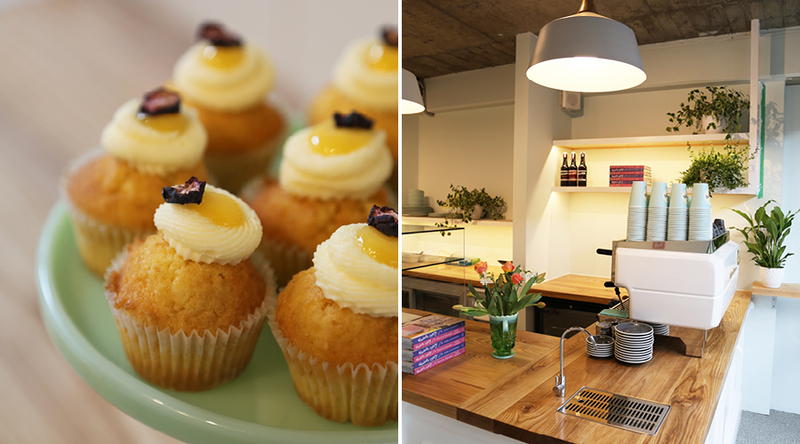 A cult baker is bringing her heavenly baked goods to Takapuna. Anyone familiar with the North Shore will already know that the recent Fortieth & Hurstmere development is home to a plenitude of delicious offerings: Fish Fish, Burger Burger, Bird on a Wire make up the majority of its residents. 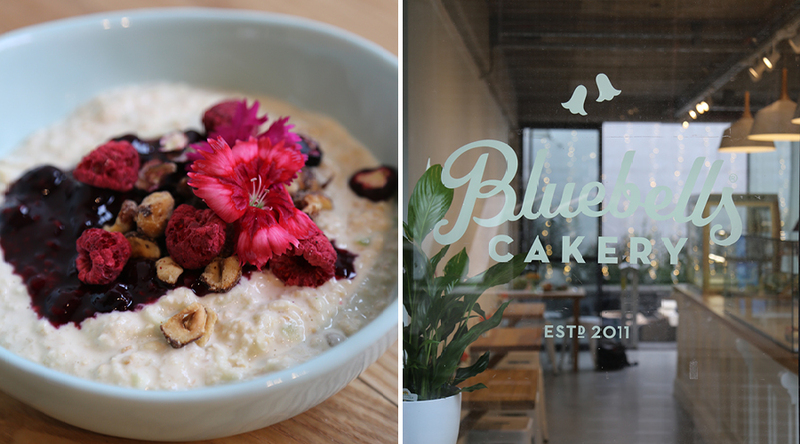 Its latest arrival, Bluebell’s Cakery, is set to up the ante once again. Yes, that’s right; the cult cakery that only a few months ago presented us with the delightful reinvigoration of their original Hillsborough kitchen has once again cropped up on our radar for their new Takapuna outpost, due to open this Thursday 16th June. Since starting out in Hillsborough, founder Karla Goodwin admits that the North Shore has pulled its weight in terms of catering and deliveries. Now, Goodwin and her team are able to service the area in a far more proximate manner. To the joy of local folk, this newly christened Bluebell’s will be proffering their typically delicious cakes and treats along with a spate of lunchtime offerings. Sure to rival the existing cafe scene — one that is now teeming with culinary diversity — the airy space is awash with pastels (in keeping with her other two locations) and boasts the same large glass cabinet that one can’t help but gravitate toward. Our local BBQ resident El Humero have had their fabulous Colombian-Style deep-fried pork belly dish named amongst Auckland's Best Pork Belly dishes by Urban List. 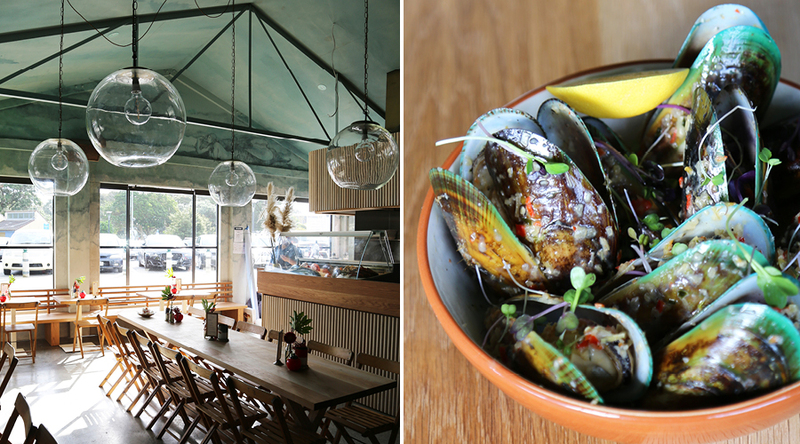 Late last year, Ponsonby Central’s famed Jimmy The Fish was quietly transformed into a small hybrid fishmonger, takeaway and eat-in restaurant named Fish Fish. 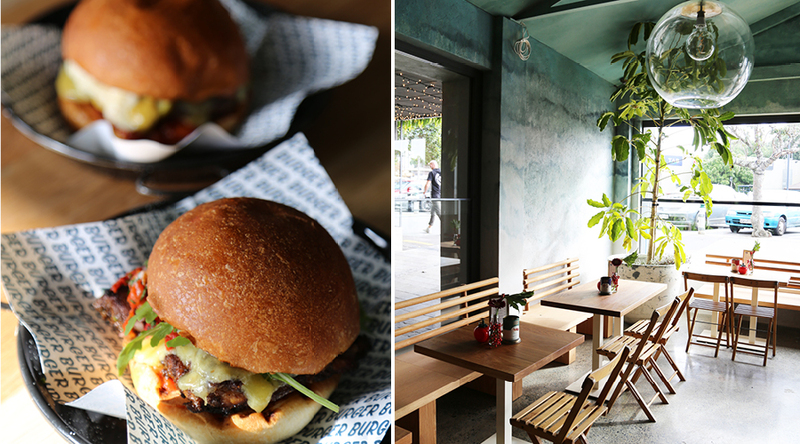 Helmed by the talented team behind Burger Burger, Mimi Gilmour and Adrian Chilton, our fish and chip needs were epically satisfied over summer thanks to this new addition. However, we concluded that it may have flown under the radar as an exciting new eatery deserving of being sought out. So, we were pleased to hear that another Fish Fish is set to hit our dining scene this Friday the 29th of April, along with what will be music to the Shore’s ears — another Burger Burger establishment in the hip development that is Fortieth & Hurstmere. Designed in conjunction with Bureaux Architects, the expansive space is split smack-bang down the middle, half designed as Burger Burger and the other as Fish Fish — gone are the days of fighting over conflicting food predilections. 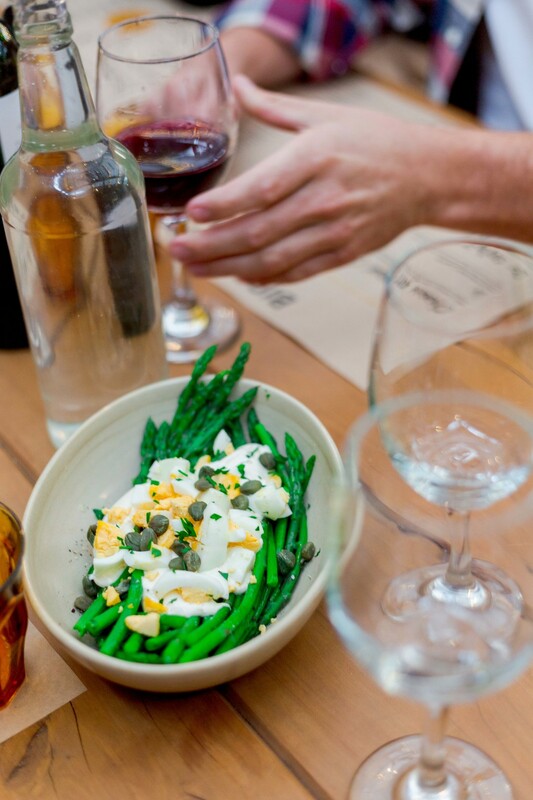 For the upcoming season of EVITA at the Bruce Mason Theatre, Bird On A Wire have put together a fabulous pre/post show menu with a free range rotisserie chicken meal for two with a glass of wine or craft beer $50. (Includes a quarter chicken, seasonal greens, house salad and roast potatoes. Vegetarian option available). For information on the show and what else is on at Bruce Mason head to aucklandlive.co.nz. Takapuna Beach Business Association has you covered for Easter with the return of the Takapuna Beach Easter carnival and ever popular giant Easter egg hunt. 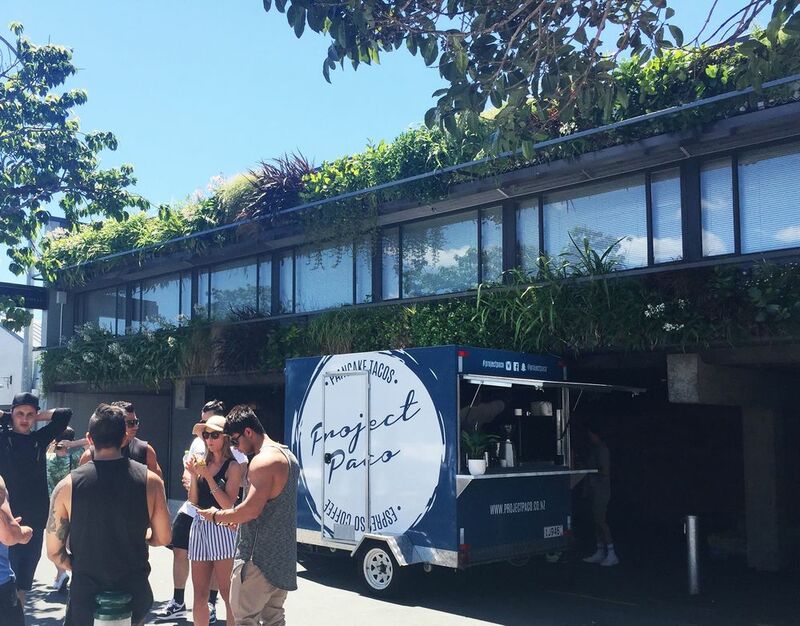 On Saturday the 19th of March, from 11am – 4pm Takapuna will be full of Easter celebrations. There will be market stalls, entertainers, live music, bouncy castles, face painting, clowns, pony rides, a petting zoo and a visit from the Easter Bunny… and the best part, it’s all FREE. It is the perfect family friendly day out and an opportunity to check out our fantastic retailers and cafes while you enjoy the Easter celebrations. Along with the festivities in Hurstmere Green, there will be a huge Easter egg hunt for the kids all around Takapuna. Registration for this begins at 1pm through to 3pm so make sure you don’t miss out! Families will have to decipher the map to find the numbered giant Easter eggs along the way before heading back to Hurstmere Green to collect a chocolate treat! This hunt is for all ages, but numbers are limited to the first 1000 kids, so get in early to avoid missing out! Bird On A Wire has been named one of Viva Magazine's best summer takeout spots. We'll be shutting up shop for a couple of days rest over new years! Join us on the 10th of December as we kick off our Christmas festivities and bring in some Christmas cheer to Hurstmere Road with a night carnival from 4pm-9pm. Join Alex from 'Alex and Corban’ and Kathryn from ‘The Flower Project’ for an entertaining evening learning to make your own fresh floral Christmas Wreaths. Hung on your front door or as a table centrepiece, a fresh floral wreath will be the perfect addition for your displays this Christmas. While you make, you will enjoy drinks and nibbles and a couple of great pointers from Alex for Christmas styling, as well as a 15% VIP discount in store at the A&C shop. Head home with your own Floral Wreath and Goodie Bag supplied by Alex and Corban and friends. Held at the Alex and Corban Pop Up Shop at Fortieth & Hurstmere. On Saturday 7th November, the cities newest food truck joined us for the day serving their superb pancake taco creation. 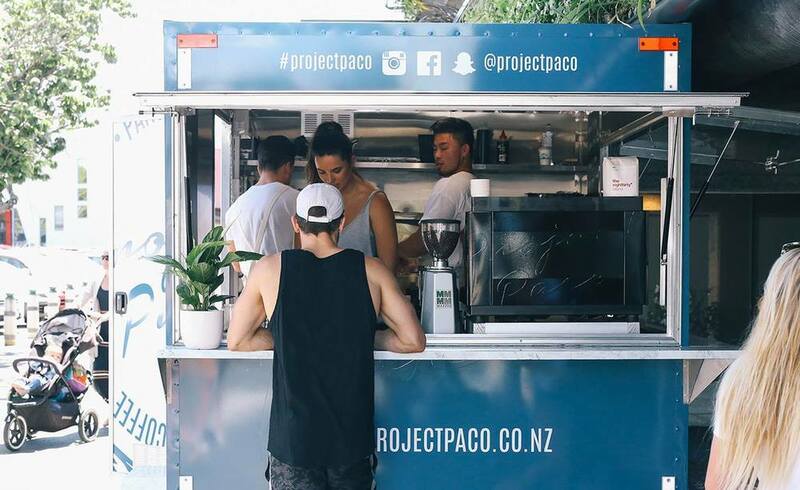 Be sure to like them on Facebook and follow @projectpaco on Instagram to keep up with there whereabouts each week. Project Paco will be LIVE this Saturday 7th November from 9am. Come try their Pancake Tacos. and enjoy some Eighthirty Coffee. They'll be serving free coffees for the early birds. Come hang out, and dive into a Pancake Taco. CASH ONLY. Your Home and Garden contributors and stars of The Block NZ 2014 Alex and Corban Walls have opened a pop-up store as a follow-up to their popular online store. “Corban and I have been busy little bees this year,” says Alex. “Our success on The Block NZ last year enabled us to start an online store and we’ve had a very positive response from interior lovers, DIYers and Blockaholics right throughout the country,” says Alex. With Christmas fast approaching, Alex and Corban have set up shop temporarily in Fortieth & Hurstmere until Boxing Day. Join in the celebrations on Saturday 7th and Sunday 8th of November with free coffee and sweet treats, competitions and prizes up for grabs! Vegetarians look away — today we’re talking about the most mouth-watering meat lovers’ restaurants in Auckland. Our picks boast masterful meat cooking skills, have an awesome vibe, excellent service and the aromas coming from the kitchen will make you lick your chops. Here’s where to get stuck in.